Will Vybz Kartel Get Another Chance? Was Vybz Kartel fate decided by jurors who wanted nothing to do with his murder trial or didn’t cared about justice? The dancehall community was sent into an uproar last week after one member of the jury(name withheld) admitted on the witness stand that they were planning a after verdict party deliberation of the case. The revelation was made during corrupt juror Livingston Cain’s trial. Cain was charged with attempting to pervert the course of justice when he allegedly tried to bribe other jurors including the forewoman. During cross-examination of that juror, Cain’s attorney Valerie Neita-Robertson asked if they were planning a after party instead of deliberating the case. “It was good to go out and relax. No after-party,” the juror told the court. The juror also admitted that they were discussing plans to party at Port Royal after the trial. That revelation sent dancehall fans on social media in an uproar with some fans calling jurors uncaring and reckless. “These jurors are some heartless piece of sh** who didn’t care to be a part of the trial. SMH,” one fan wrote on Urban Islandz Facebook page. Vybz Kartel and three of his co-accused were found guilty on March 13 last year in a trial that lasted four months. The judge took a week to gave his summation of the case, while the jurytook just two hours in deliberation before returning a guilty verdict. A part of that two-hour deliberation was used to discussed and planned for a after verdict party. Two members of the jury also lied about their occupation on their application. Both jurors works for the Jamaica Defense Force JDF although they are barred from serving on civilian jury. Another juror was the wife of a police inspector who was working at the court during the trial. 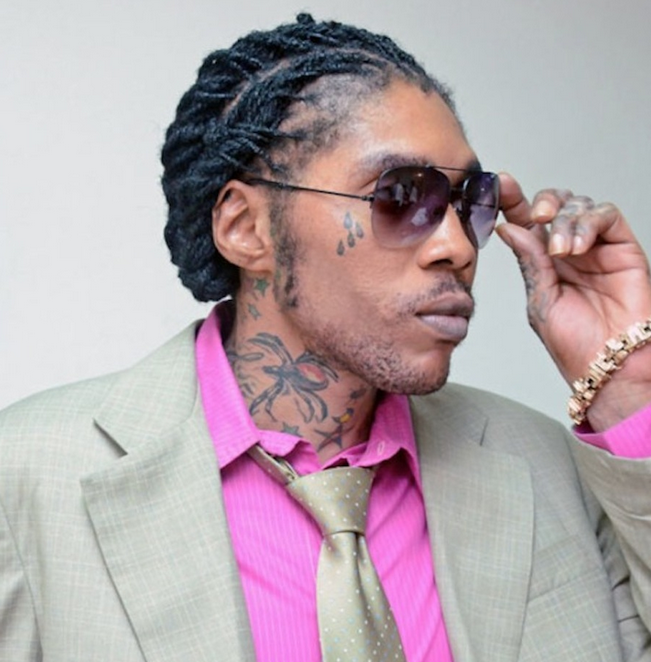 Was Vybz Kartel’s fate decided by jurors who didn’t care to be a part of the trial? That is the big question everyone is asking today.